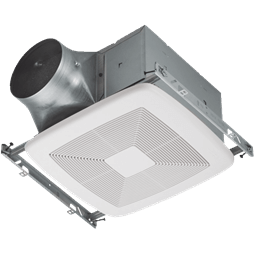 Greenheck bathroom fan models SP-A-VG have been designated as one of the Most Efficient of Energy Star certified products in 2018! Products with this recognition minimize greenhouse gas emissions by meeting energy efficiency performance levels set by the US Environmental Protection Agency. Congratulations to Greenheck and their team for this recognition and for being committed to providing quality products!